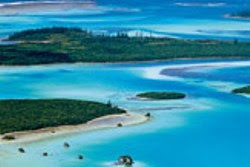 For the unsure, New Caledonia is a French Territory in the southern Pacific Ocean (AKA Coral Sea) – a mere 2.5 hours flying time east from Sydney, Australia and north from Auckland, New Zealand. Go ahead, Google Map it. It’s a new travel destination for many, only recently discovered by lesbian and gay travellers in search of fresh tropical destinations, romantic holidays and experiential travel. 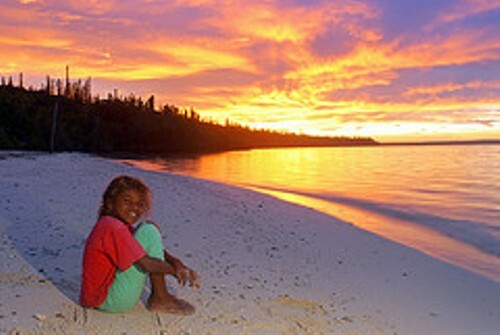 New Caledonia Tourism, Aircalin the international airline, and several tourism operators, night clubs and destination agencies have recently joined IGLTA or become Rainbow Tourism accredited, so your gay comfort is assured. If you go soon, there’s still time to have an authentic Melanesian experience, mix with local gays at after dark venues, and enjoy pristine beaches and a coral reef like no where else. Go with your partner, your family or yourself. While it is a place for romance, solo explorers can have gourmet moments, pursue rock climbing and snorkeling, and experience blue-lagoon ecstasy too. 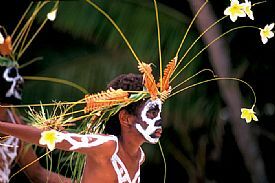 Rainbow Tourism and Noumea Discovery are offering Festival Short Break and Festival Week Escape packages for the Fourth Melanesian Arts Festival in Noumea in September. Fiji, Papua New Guinea, Solomon Islands and Vanuatu artists and performers will be flocking to New Caledonia for the two-week festival from 12-24 September. 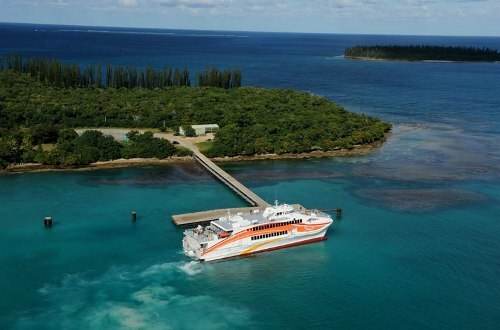 This would be a good time to get introduced to New Caledonia and enjoy a few nights in Noumea for the free festival events and two nights at a rainforest retreat before or after.